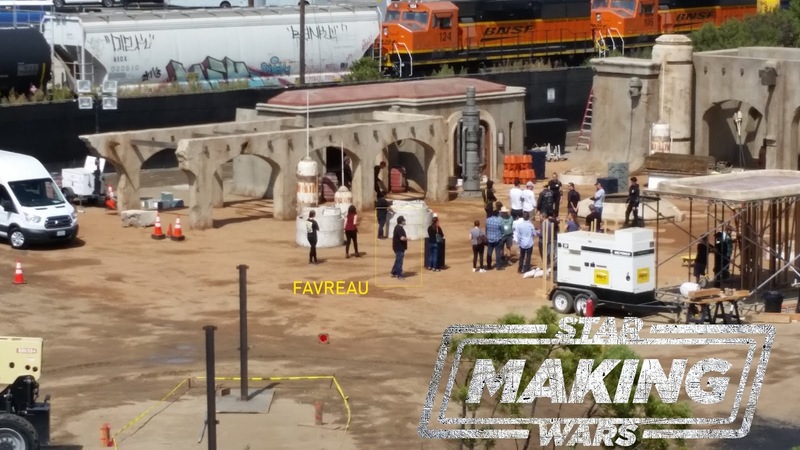 Production on the first ever live action Star Wars television series is just around the corner. Jason Ward over at MakingStarWars.net is reporting that Favreau's series will be begin filming as soon as next week. The series will take place a couple of years following the events of Return of the Jedi and is rumored to focus on the Mandalorian warriors. The series will debut on the upcoming Disney direct to consumer streaming service, launching next year. Wards also posted a couple of set pictures, showing prep work being done for the upcoming shoot, and revealed some of the planets we can expect to visit. Because this information has not been revealed officially, we'll issue a spoiler alert even though this doesn't give away any major plot points. If you want to see the pictures and find out more then scroll down. You can see the rest of the pictures over at MakingStarWars.net! 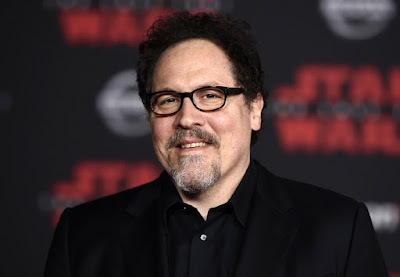 Hopefully, if the series really is about to begin filming next week, this means we will finally get some more official details about the series, such as announcements about the cast and the writers and directors that will be working with Favreau. In his story about Kathleen Kennedy's contract extension, Borys Kit from The Hollywood Reporter reported that casting for the series was already underway. When it comes to the live action films, typically casting announcement coincide with the start of filming. So, with that in mind, we should all be keeping our eyes on StarWars.com next week.